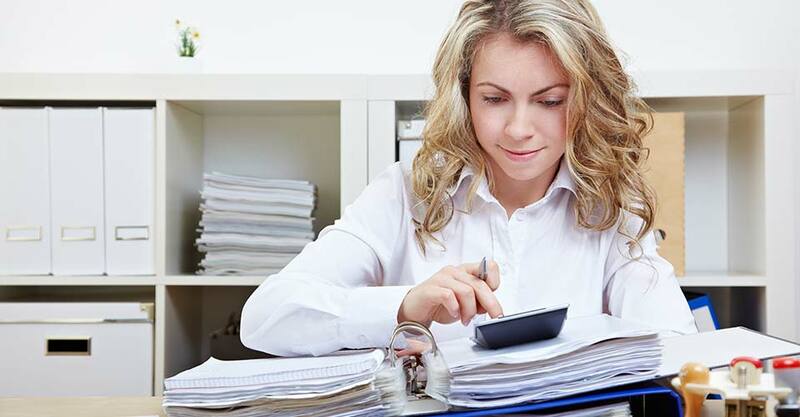 At The Balancing Act, we have nearly 3 decades of experience with taxes, so we’re fully equipped to give you the service and advice you need to succeed. When we prepare your taxes, we advise you not only on matters related to your current filing, but also on what you can do to improve your situation in the future. We’re happy to go over your financial situation and recommend the best course of action. If you have important decisions to make, talk to one of our professionals first. There may be tax implications that you’re not aware of, and getting an opinion from us could save you a lot of time and money in the long run. Contact us today to learn more about these topics and get personalized tips and advice for your unique tax needs.